Corporate Screening and Investigative Group LLC is a comprehensive Risk Management and Investigative Consultancy comprised of former Law Enforcement and Risk Management Professionals. CSI Group LLC provides the highest quality, professional services to their Corporate, Legal, Education, and Healthcare clients. We specialize in working with corporations of all sizes to provide comprehensive, Investigative and Risk Management Consulting Services. Areas of expertise include; Industrial Risk Assessments, Digital Forensics, Fraud Investigations, Loss Prevention Consulting and more. We provide Legal Professionals with the tools and information needed to diligently represent their clients in all facets of litigation. Our professionals can provide subject matter experts in a variety of areas to include Digital Forensics, Questioned Document Examination, Open Source Intelligence, and more. 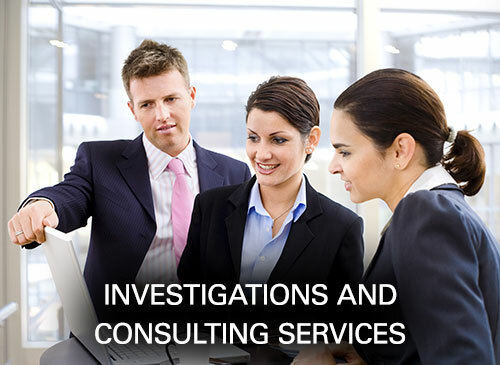 CSI Group LLC specializes in working with Educational Professionals, Institutions and their Legal Teams to provide comprehensive consulting in all areas to include: Residency Investigations; Internal Investigations 3020A, Part 83, and Workers’ Compensation; FMLA Fraud, and more. Additionally, we provide Risk Management and Threat Assessment Consulting and Training for schools of all sizes. We work with Healthcare Institutions of all sizes to provide comprehensive Risk Management and Consulting Services. 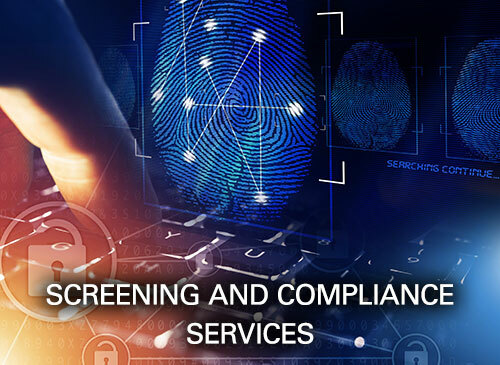 Areas of expertise include Healthcare Compliance such as Medical Sanctions & Exclusions, Licensing, Credentials, Background Investigations/Pre-Employment Screening, Internal Investigations and more. Along with its team of professionals, CSI Group LLC provides comprehensive Healthcare Compliance Program Design and Management. Please call us today at 866.786.3466 to set up a consultation. 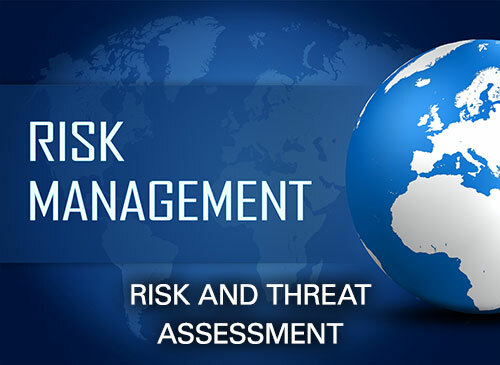 Risk Management & Investigative Consultancy working with Corporations, School Districts and Healthcare Institutions to help mitigate risk & protect assets.